We are a family run business based in the heart of Berkshire and have been serving the local community for over 20 years. Now, thousands of ladder climbs and hundreds of happy customers later, Atkinson & Sons is one of Berkshire's top-rated roofing and lead work companies, boasting an extensive knowledge of the local architecture and trade. 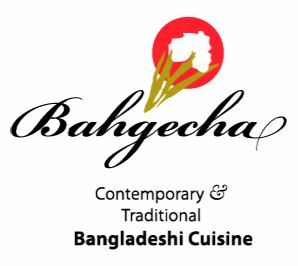 Contemporary & Traditional Bangladeshi Cuisine. Our food is cooked to the highest standards using the best quality & freshest ingredients. 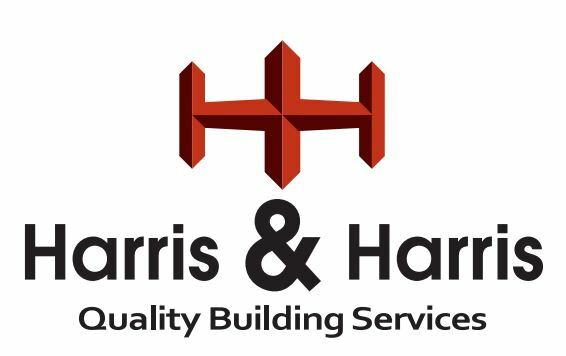 Barton Willmore is the UK’s leading independent planning and design consultancy. From our 13 offices nationwide we combine national influence with local knowledge to offer you the very best advice. We are an accountancy business who are not just professional accountants but business growth specialists too. We have been supplying & Servicing Nearly New & Used Vauxhall and Ford cars for over 40 years! If you would rather purchase your car from an independent Ford & Vauxhall Dealership in a relaxed no pressure environment we could be the dealership you are looking for! Burghfield Spices is a favourite local Indian restaurant situated in the teeny tiny Burghfield Village with its sweet central green and surrounding common land. With the knowledge gained through years of experience and pure talent too, Burghfield Spices kitchen produces typically Indian dishes using only authentic ingredients. The extensive menu includes a number of Tandoori specialties alongside dishes unique to the Burghfield Spices team and, of course, all the trimmings one expects of an Indian feast. 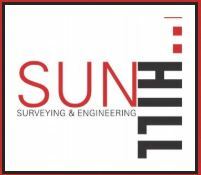 Sun Hill Surveying and Engineering Ltd is a specialist Land Surveying and Engineering company with over 30 years experience, focussing on the civil engineering sector throughout the UK. Sun Hill brings a modern approach to surveying with a unique combination of traditional and state-of-the-art mobile mapping technology, enabling greater flexibility and allowing for a more cost and time efficient service for our clients. 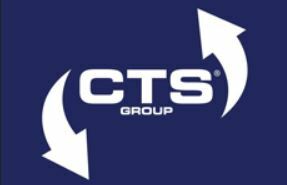 CTS is a global logistics company based in Berkshire, UK, specialising in the delivery of hazardous goods, sensitive shipments and high-value items. Search for properties to buy or to let in the UK. Houses and flats for sale and to rent. Estate agents and letting agents in your area. We will help you plan a respectful and appropriate funeral service with caring and professional guidance on traditional and modern options, resulting in the bespoke and personal funeral of your choice. Excel AV Limited is a specialist provider of audio visual services and solutions. We work with customers in the MoD, corporate, education and public sectors and have a wealth of knowledge and experience within the AV industry.